We LOVE us some Dirty Bucket Brewing in Woodinville. Right next door was Locust Cider. 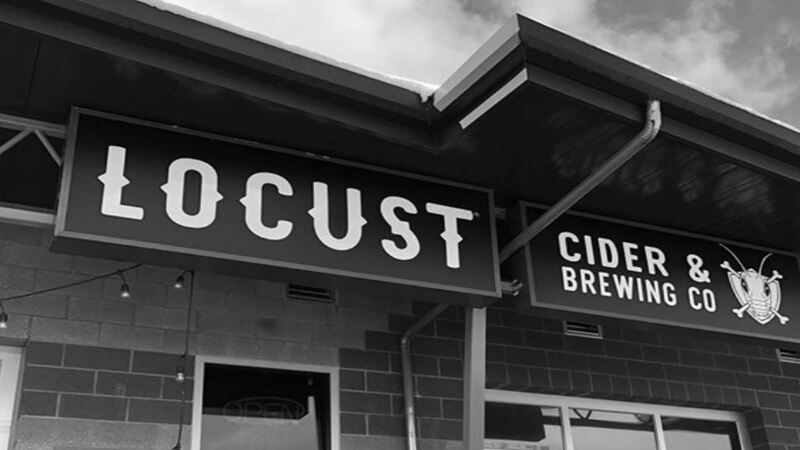 I have never been to Locust Cider, but I have heard good things. 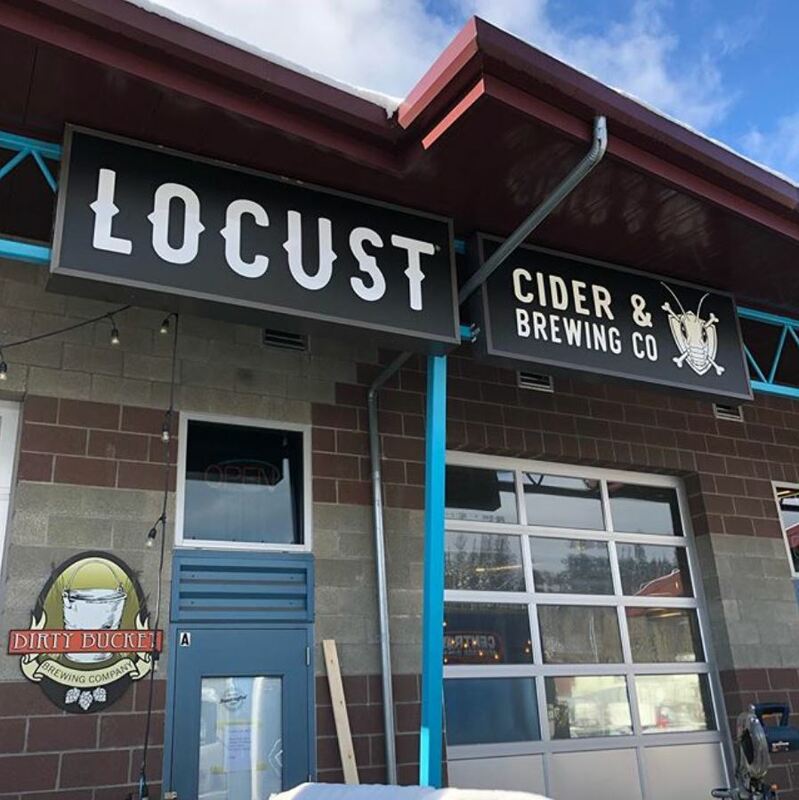 Recently, the companies announced that they were combining into ONE COMPANY called Locust Brewing Co! What a cool name! Now, under ONE roof, you will be able to get your brew on and cider on! Currently, they are just changing out signage now and breaking down the wall between the 2 locations.. This will be great for those of us that travel out of our city’s boarders to get some drinking done. Although seriously, Bothell has a HUGE beer game here with Hop and the Hound, Foggy Noggin, Decibel Brewing and Beardslee Public House to name just a few. There is also Sumerian Brewing, Bosk Brew Works, 20 Corners Brewing and Triplehorn Brewing in Woodinville. One thing that Bothell doesn’t have (as far as I know) is a good cider presence. Regardless, I think the move to combine under one company name, Locust Brewing Co makes a lot of sense and is a pretty cool name for a brewery. With all the competition from Bothell’s VERY STRONG beer game, and all of the breweries in Woodinville, Locust Brewing Co has a tough road ahead. Fortunately, Dirty Bucket Brewing had a great following and my guess is that their loyal customers will continue to support them through this process…. as will I.